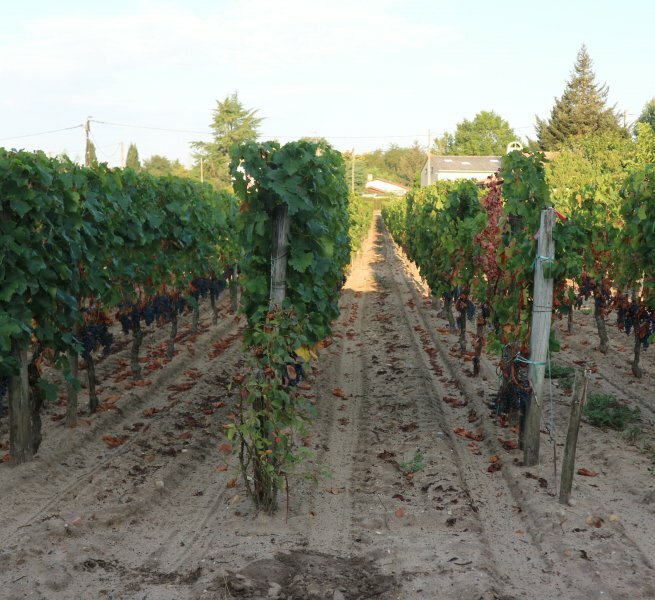 GIRONDE: Bordeaux in a prestigious appellation: Rare small vineyard. 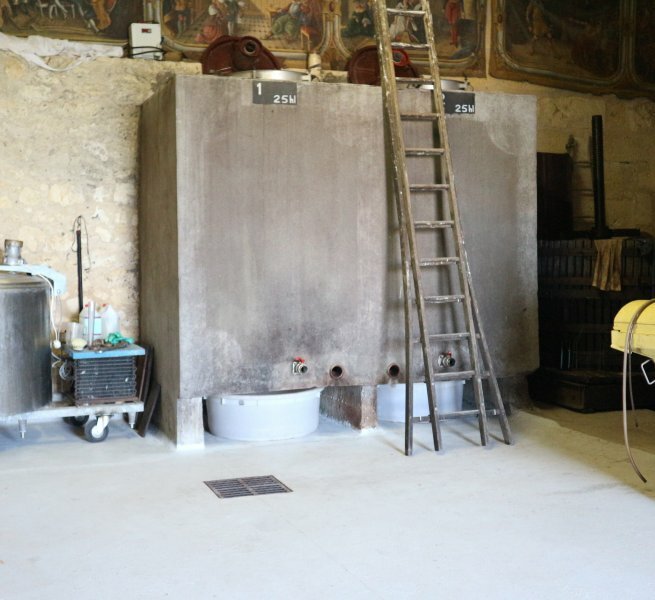 At the gates of the city, this small wine estate comprises 0.7345ha including 0.6828ha red vines in AOC Saint Emilion. 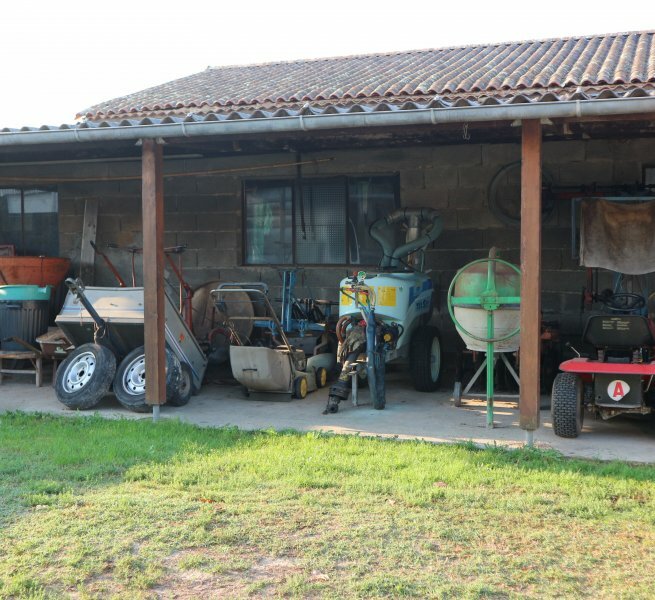 Winery of 130m2 with cuverie, shed 42m2, workshop / garage 54m2, and dovecote 14m2. FOR SALE: Exploitation buildings for use as a cellar, workshop / garage, dovecote and equipment hangar.